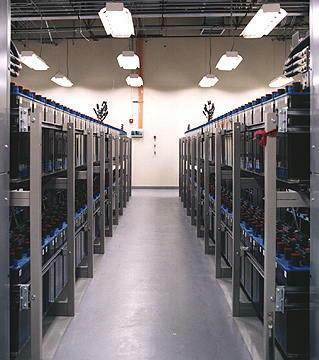 Westin Construction completed a 53,000 sf data center with approximately 32,000 sf of raised floor area. 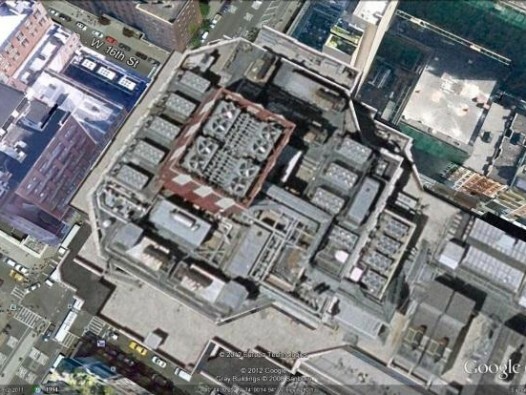 Located in the heart of New York City, the facility required the installation of 4 ea cooling towers and 4 ea 2 megawatt generators located on the roof of the facility. This fast track project had an unusually fast schedule to insure our client was able to honor their obligation to a major online retailer.